Wearable tech is on the up and up, as consumer usage of smartphones increases. Many devices are virtually changing the game across a number of industries. For instance, 40 percent of doctors believe that using mobile health technologies can reduce patient’s need for office visits and 88 percent of physicians support home monitoring devices for patients. In healthcare, wearable devices are becoming an excellent accompaniment to well care, both for patients and their physicians. But the uses for wearable technology extend beyond this industry. There are a number of wearable tech devices offering great strides in better game play. Did you know that heart rate monitors are increasingly used in high school gym classes across the country? They’re becoming a mandatory requirement for all students in classes in many districts. The data provided gives educators increased insights into health performance during activities, allows for better access to warning signs for student health, and helps to fine tune the overall curriculum. Other wearable tech that’s increasing in popularity include: watches, gloves, and clothing to monitor heart rate, temperature, and variables to sports technique. For instance, there are wearables, which help golfers fine-tune their swing. New designs in wearable technology aren’t just aiming to improve performance for athletes, some give warning signs of risks, such as telling football players they’ve been hit hard enough to cause a concussion. The gaming industry is constantly exploding with new features and better designs to keep serious gamers engaged. The next frontier of virtual gaming will be no different. New advances in virtual play will be adding to user immersion (think eyeglass phones and other virtual reality science fiction of the past which is the reality of the very near future). Gaming’s newest additions to virtual reality include wearables which let the player walk around inside the landscape of the game, and helmets which bring you right into the experience. Some designs are open source, so gamers get the pleasure of adding to the experience. Wearable technology in the healthcare industry is offered to patients and doctors providing them with the ability to better monitor and self-monitor known issues. Some devices even give users better access to early diagnosis. When smart watches were first announced, a lot of consumers wondered what the point would be. People were comfortable using their smart phones for everything from actual calls to email, texts and surfing the net. 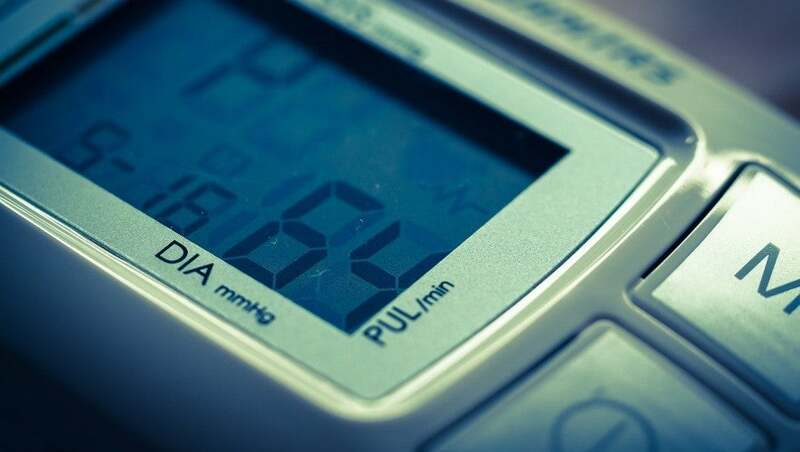 But wearable tech does something entirely different that handheld devices can’t quite manage, they connect with your individual physiology to give you accurate readings of things you could once only get in a hospital. While healthcare and fitness are the two top industries using this technology, the growth in the wearable technology market suggests this trend will only continue to grow across multiple industries. Benefits have already been seen in the area of human resources – employees given wearable devices increase their work production by nearly 9 percent with a marked increase in job satisfaction.